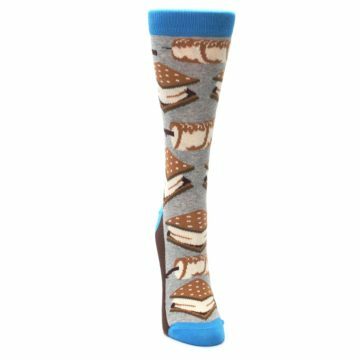 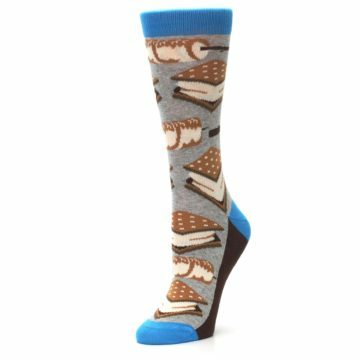 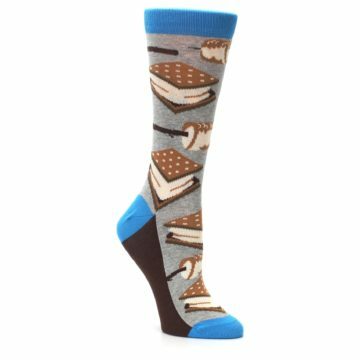 Everything is s'more fun with crazy socks! 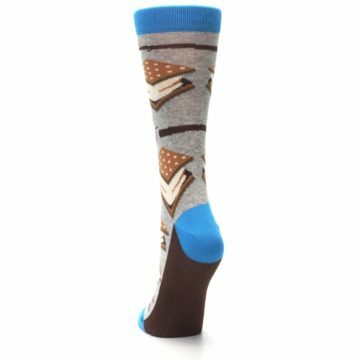 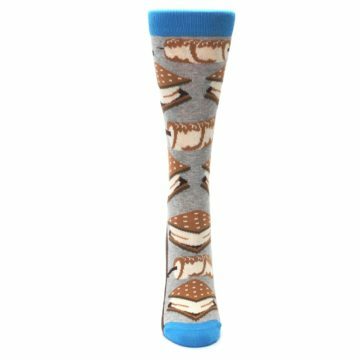 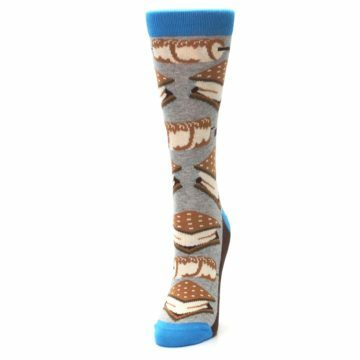 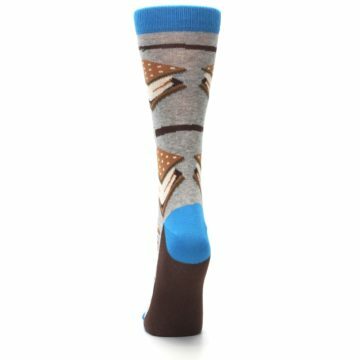 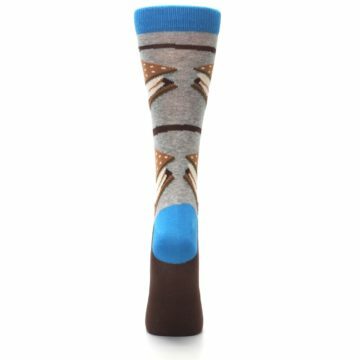 Check out our gray, brown, and blue, mid-calf s'mores socks that are the talk around everyone's bonfire. 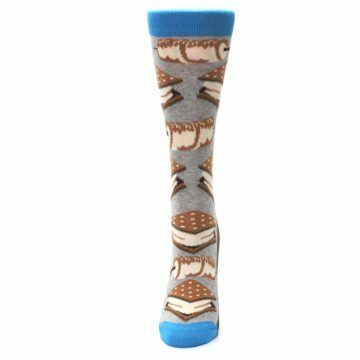 Made with 75% cotton and everyday thickness, stay cool and be bold with your style when you have crazy, fun socks. There are not yet any reviews for Gray Marshmallow Smores Women's Dress Socks.